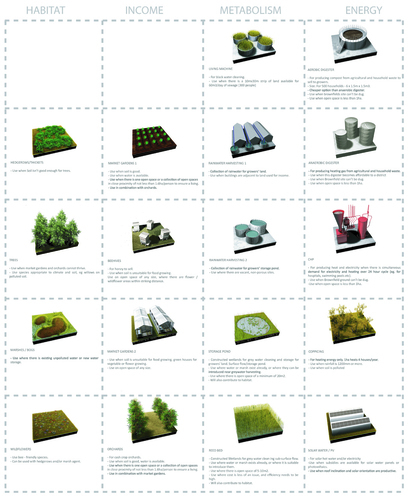 This essay developed the implications of one aspect of a prizewinning entry, The Seed Catalogue (http://ihdc.org.uk/#/the-seed-catalogue/4562069847), in the international ‘Integrated Habitats Design Competition’ in September 2010. The submission was entered by the research consultancy headed by Hagan, ‘R_E_D’ (Research into Environment + Design: www.theredgroup.org), and exhibited at the international ‘EcoBuild’ exhibition at the ExCeL Centre, London, in 2011. The Seed Catalogue is both a critique of current consumerist-led urban regeneration, and a proposed method. 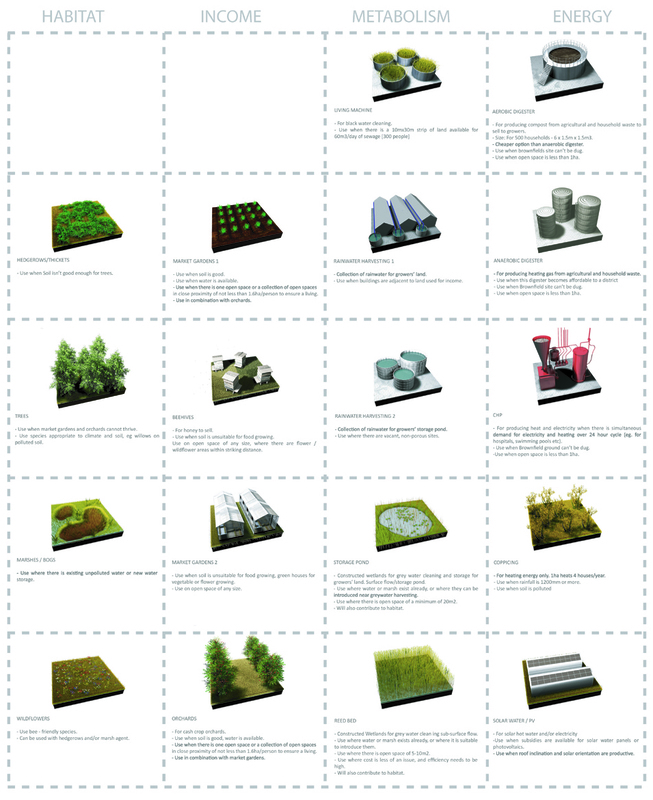 It presents an array of climate- and place-appropriate organic elements and environmental operations, and a set of rules for deploying them so that they proliferate into an artificial ecosystem – one that is both ecologically and economically productive. 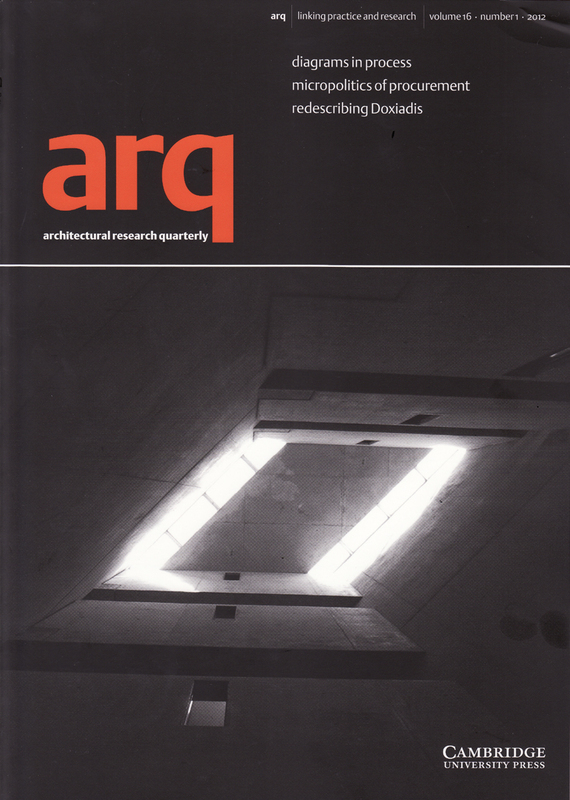 The arq essay takes this initial premise and applies it to UK suburbs, often condemned by proponents of the Compact City model of sustainable development, such as the authors of the Urban Task Force report, Towards an Urban Renaissance (1999) and European Union development policy (COM 1990), as wasteful of transport energy because of their low densities. 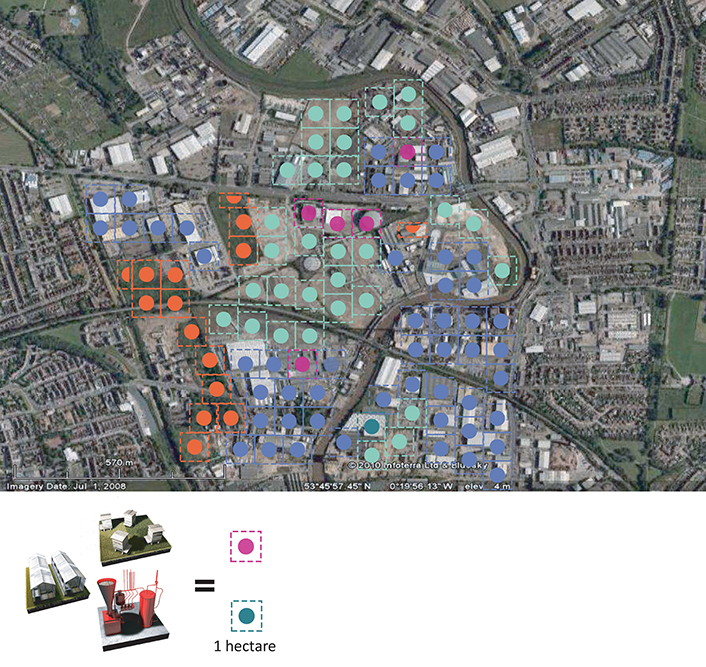 Hagan’s essay explores the advantages of low densities in the creation of artificial ecologies, answering the Civic Trust’s call to address the suburbs as ‘the forgotten dimension of urban policy’ (Civic Trust 2002) – the suburbs. On the basis of this essay, Hagan was invited to give a keynote lecture entitled ‘Design with nature Mark 2’ at the conference ‘Ecosystem Services: The Integration of Nature into the Built Environment’, held by and at the Natural History Museum, London, in 2012. The essay sits between the research articulated in Hagan’s REF Output 2 ('Performalism: Environmental Metrics and Urban Design') and that to be published in her forthcoming sole-author book commissioned by Routledge (due 2014).